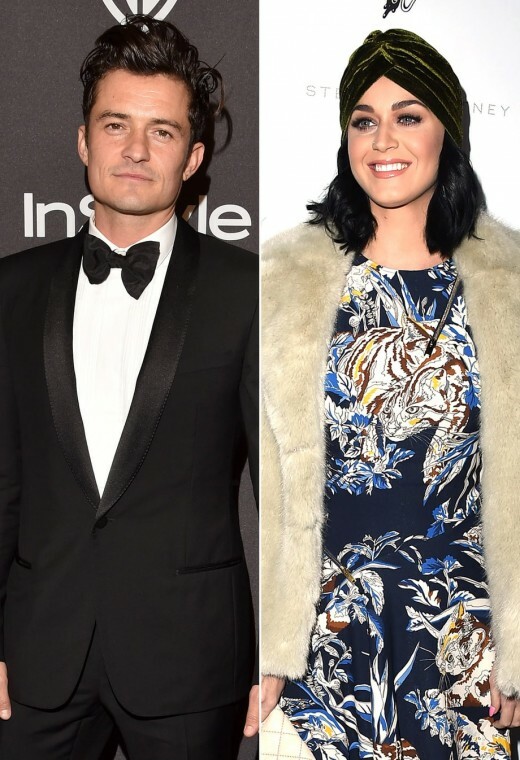 Katy Perry and Orlando Bloom reunited once again after their long time separation. They could not stay away from each other for long time and now came close to each other. They were got separated from each other for about two weeks and they were hanging out at 2016 Golden Globes after their parties. Now they meet with each other at Stella McCartney Autumn 2016 Presentation for another fun night. 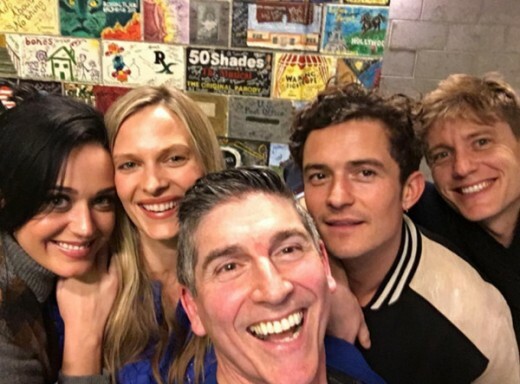 Orlando Bloom, 39 and Kety Perry, 31 appeared on the backstage at the play, ‘The Absolute Brightness of Leonard Pelkey in Los Angeles area. They made a selfie there and the production star, James Lecesne, 61 posted it on Instagram. In this photo, the people can also watch Vinessa Shaw, Ray Donovan and her fiancé, Kristopher Gifford. It is also revealed that the couple was on outing and they have sparked their romance rumors and the last week, there was news that she and Mayer could not be got separated. The couple has the private relationships and they do not want to comment on their present status of their relationship. Bloom did not give any comment about Perry. Mayer was present at Craig’s Restaurant in West Hollywood on Thursday and photographs were taken but Perry was not with him at that time. He also appeared on the Friday night for the boy’s night for crooner. Mayer and Dave Chappelle went out with their friends at Karaoke bar in Koreatown in Los Angeles. They sat in the private room and after some time, they came out with some unknown women. Mayer made the pose with his fans for photos. He posted his photo on instagram with Chapelle. He gave the comments that he is going to start his band with Chapelle.